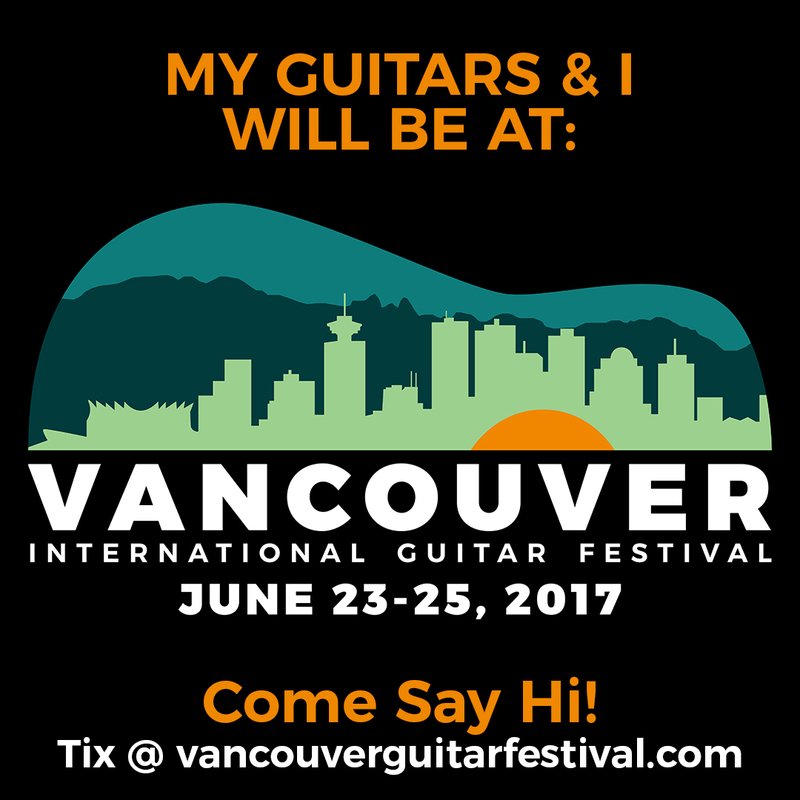 We’re very excited for this inaugural edition of the Vancouver Island Guitar Festival which will take place during the Vancouver International Jazz Festival. Wilkie Stringed Instruments will be there on June 24th and 25th. We’ve got a couple of surprises in store for this show. Please stop by our table for a chat and to hear a Wilkie instrument in person.